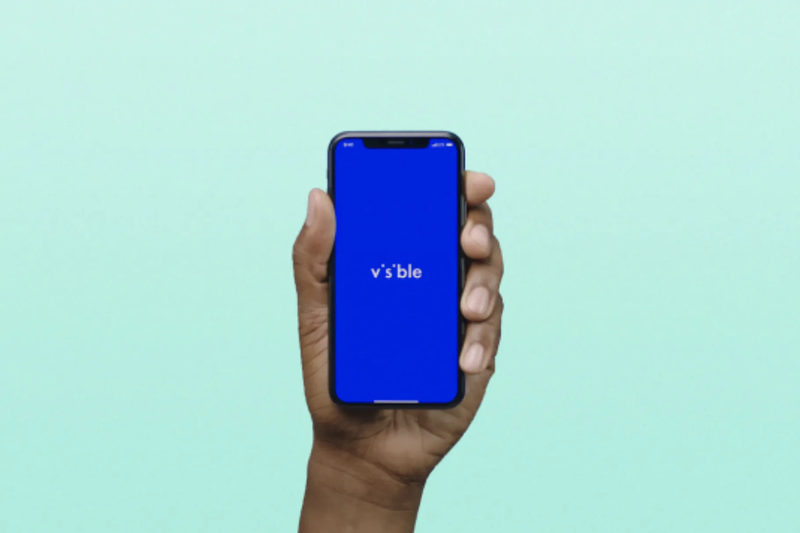 For those who have never heard of Visible by Verizon Wireless, it’s basically an app-based carrier that offers unlimited data up to 5Mbps (speed cap), messaging, and minutes for just $40 a month. Today, they announced device sales which include the latest models of Samsung (Galaxy S9 and S9+) and several iPhone models, all of which can be activated at no extra cost on the network. Plus, Visible service is now compatible on select Android models, “with more devices available in the coming weeks and months,” said the company. Read more for a video review of the Visible service and additional information. “There’s also a ‘Visible Protect’ protection plan that starts at $10 a month to cover your device after its warranty expires, in case of theft, loss, accidental damage, or hardware issues. There are also no physical stores you can pop into if you need customer service; instead, customers will need to handle everything in the app,” reports The Verge.